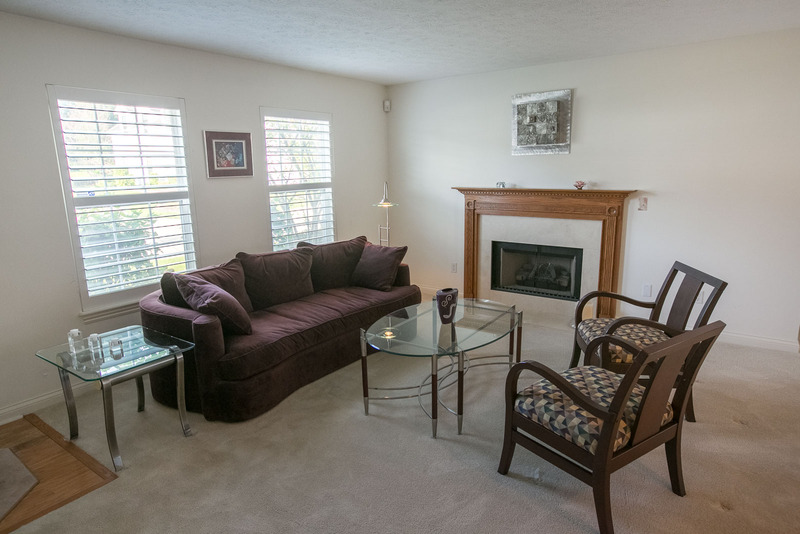 Welcome to this 3 bedroom 2 bath end unit condo that offers a possible first floor master bedroom and bath. 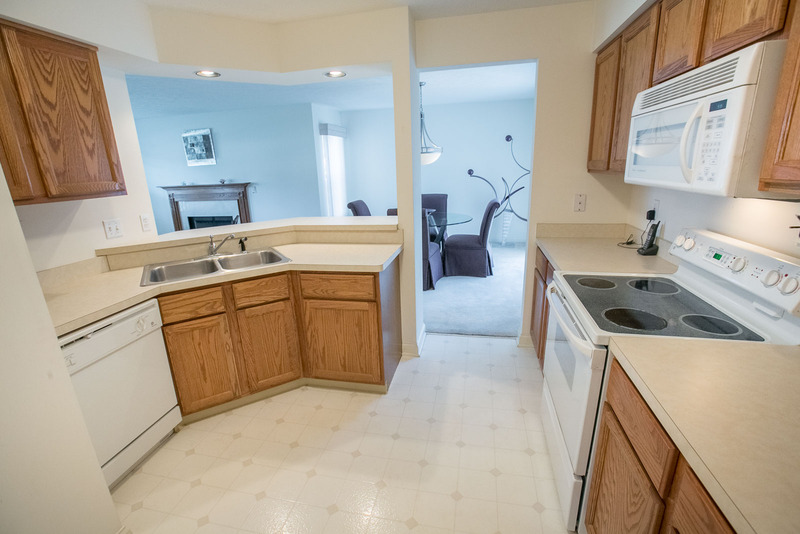 Bright kitchen that opens to dining room. 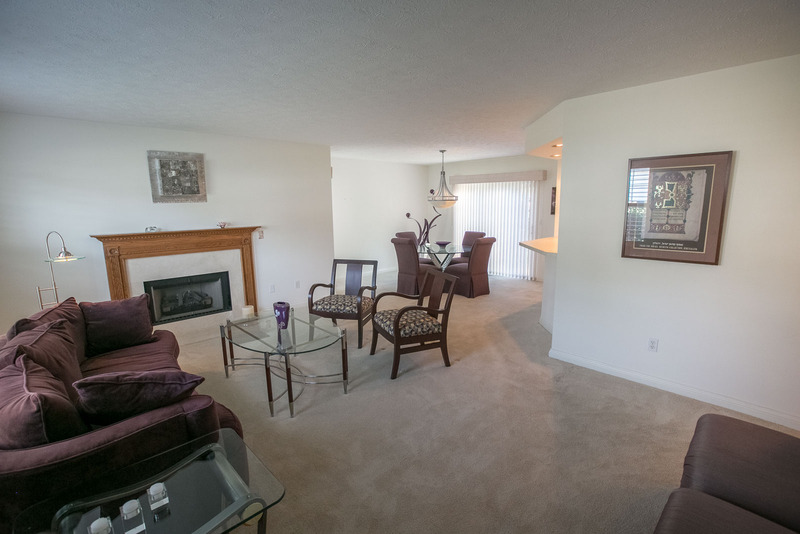 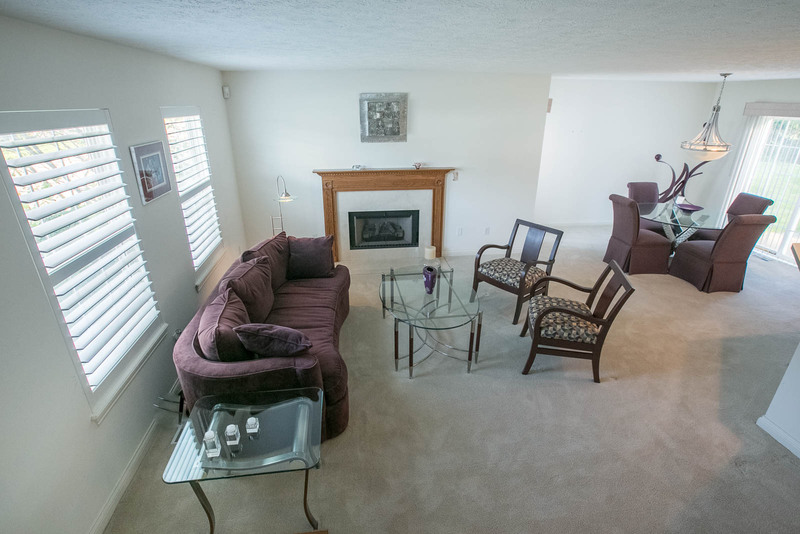 Relax in the family room and enjoy the beautiful marble gas fireplace. 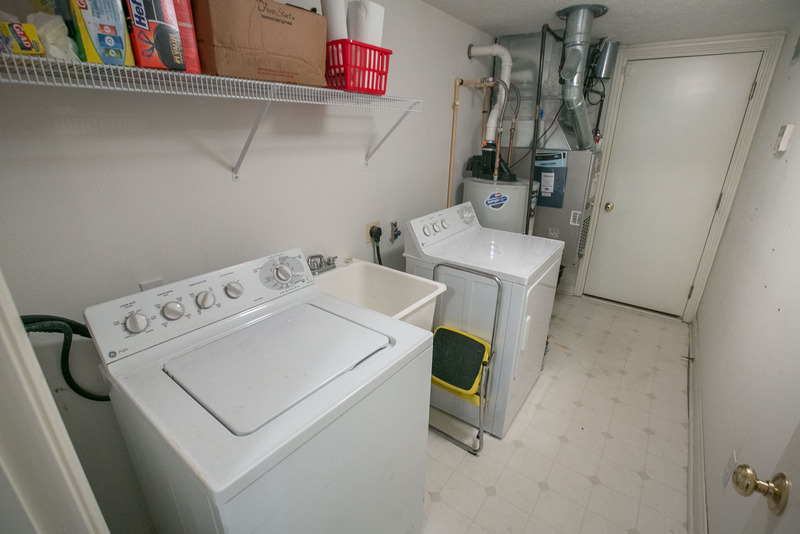 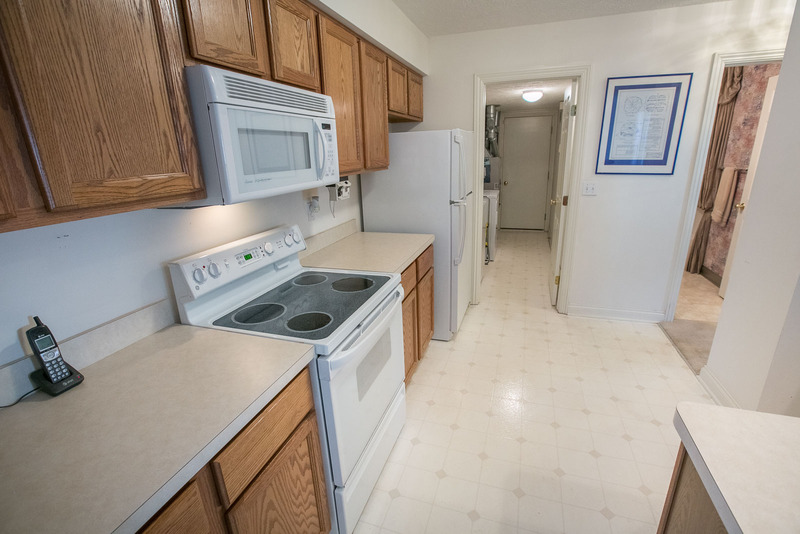 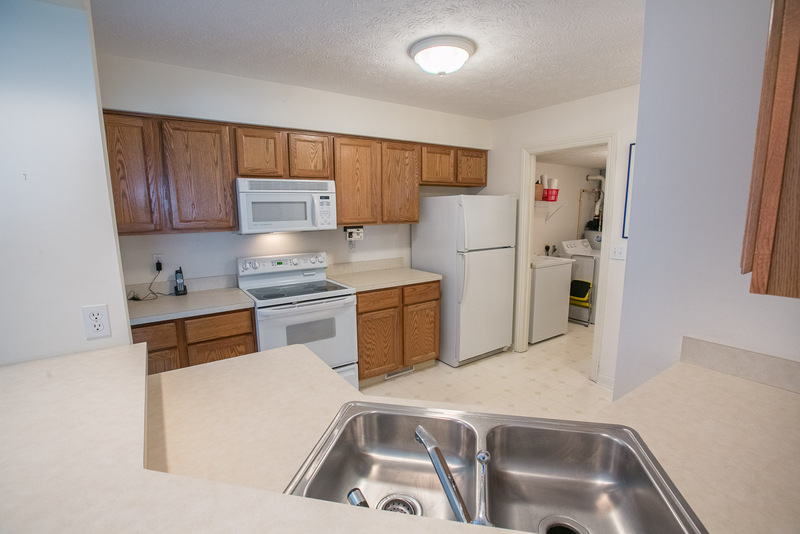 Convenient first floor laundry room accessible from the kitchen. 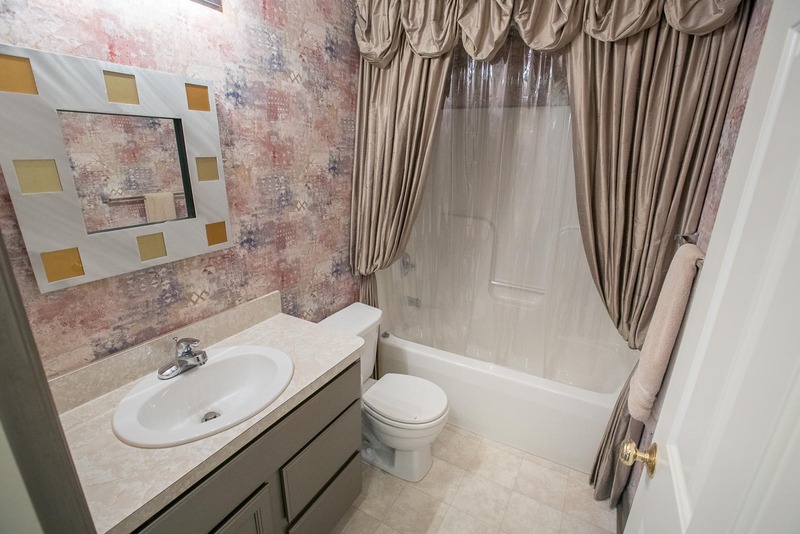 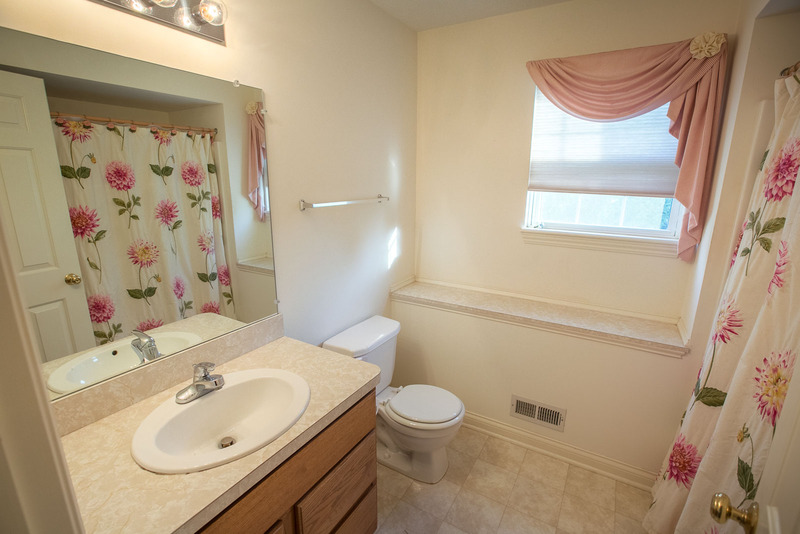 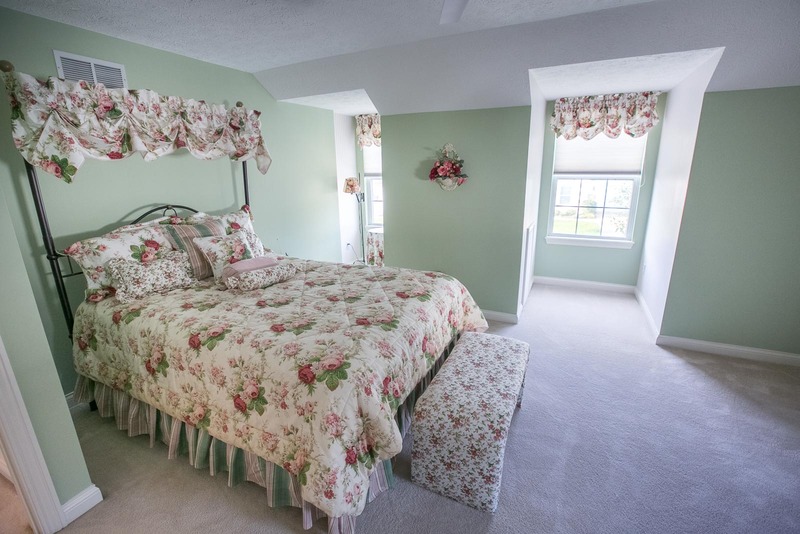 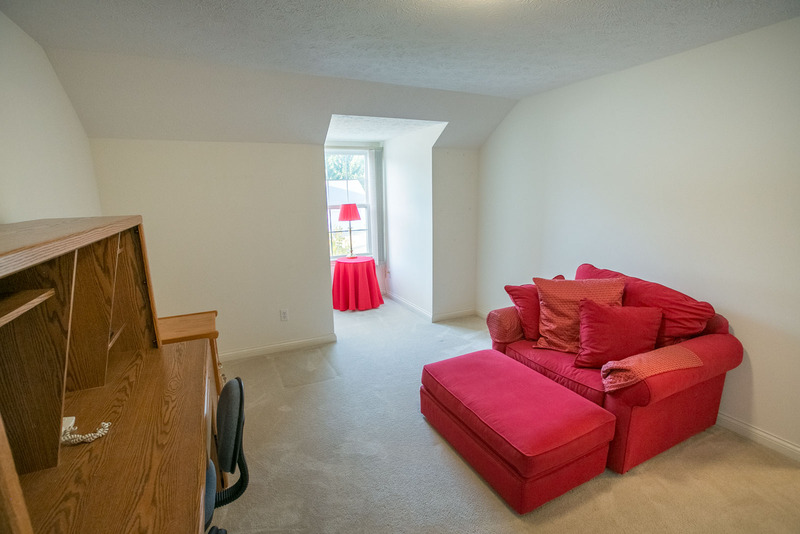 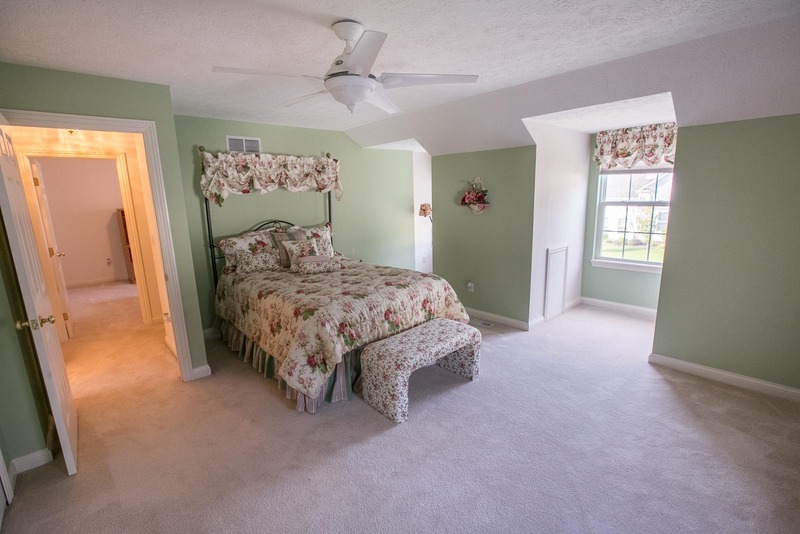 Upstairs features 2 large bedrooms with plenty of closet space and full bath. 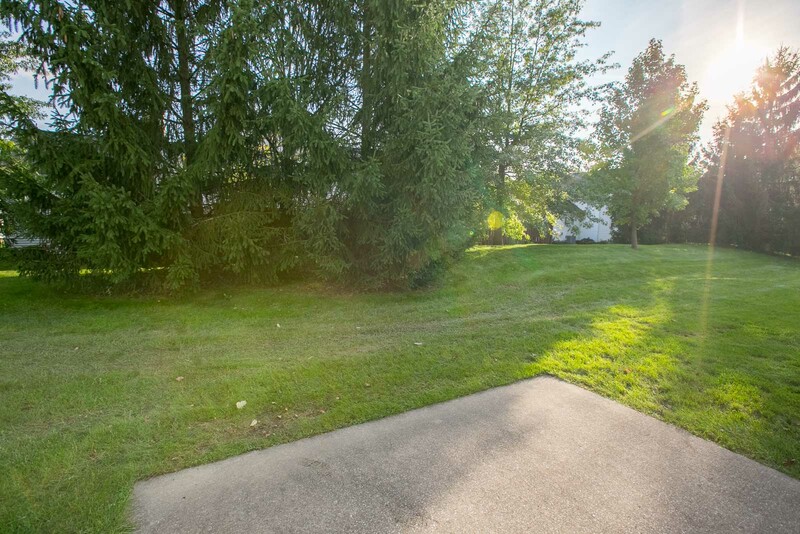 Step outside through the sliding glass door and sit on the patio to enjoy the backyard perfect for entertaining. 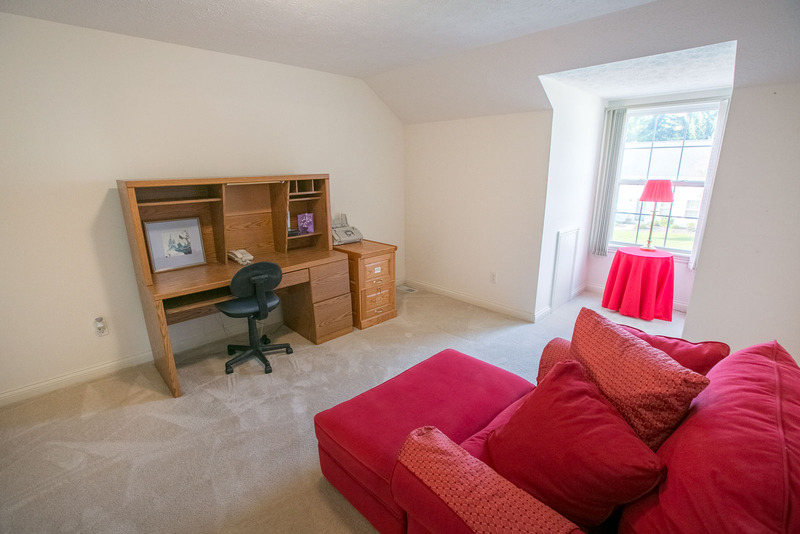 Two car attached garage with pull down stairs to the attic, allowing additional room for storage. 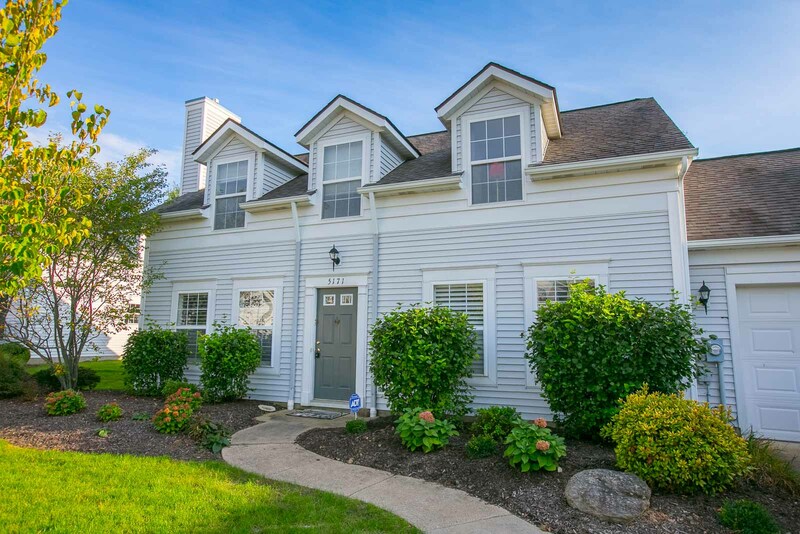 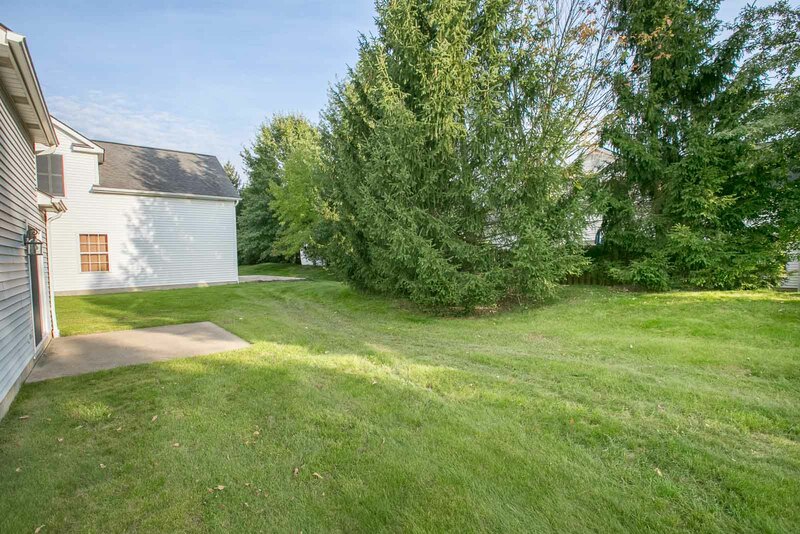 Take a walk by the lake in this peaceful and quiet neighborhood, or enjoy the hike and bike trail located nearby. 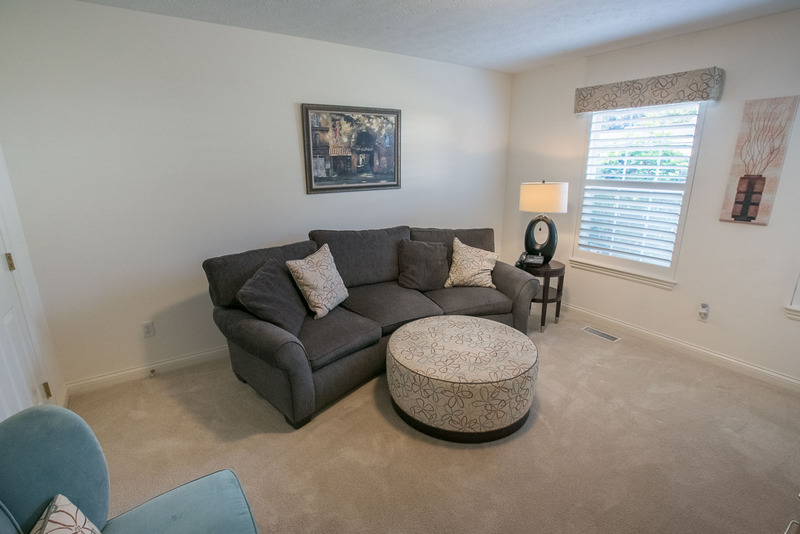 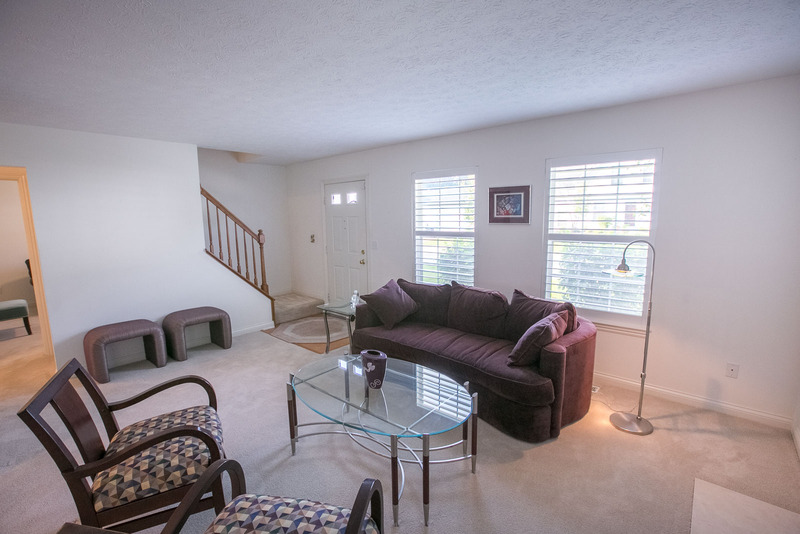 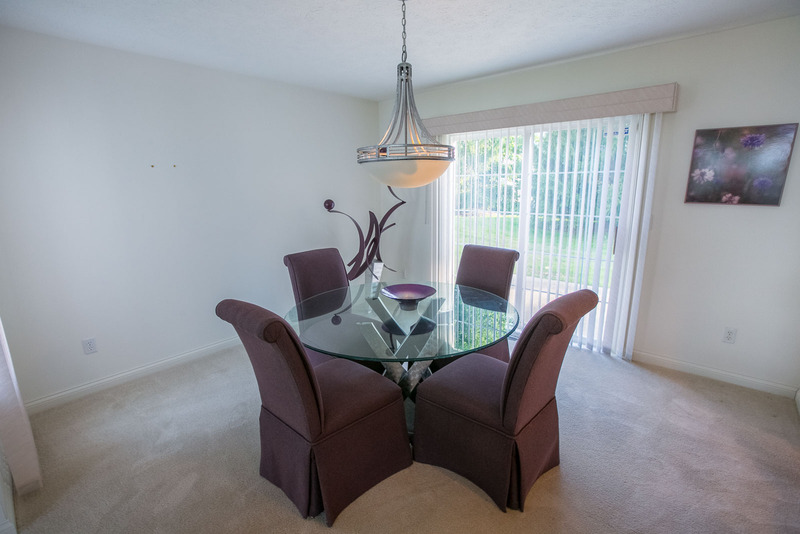 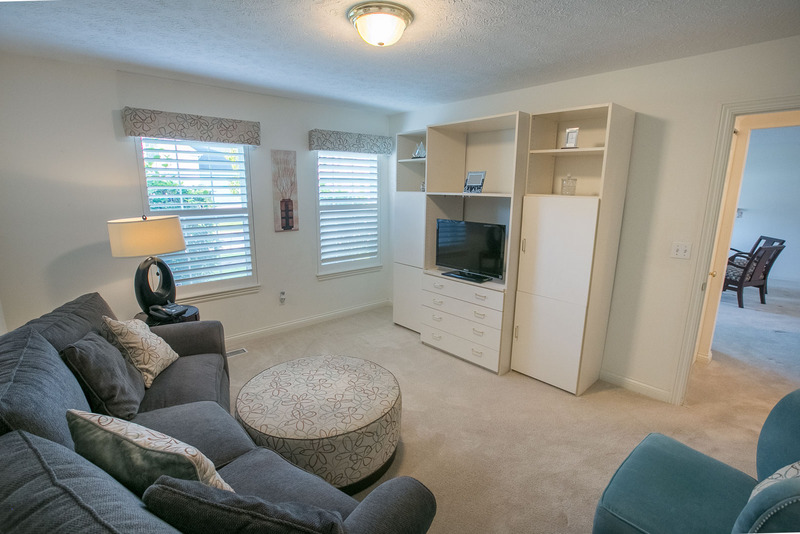 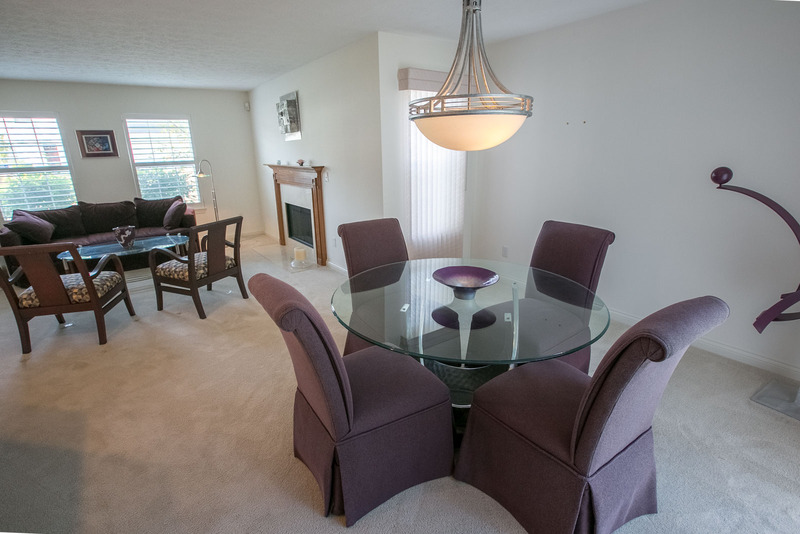 Conveniently located close to shopping and entertainment. 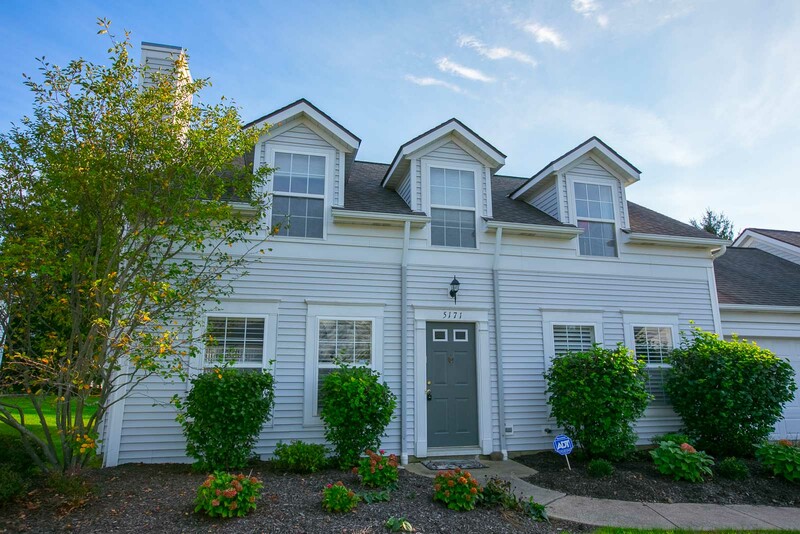 Just move right into this maintenance free community! 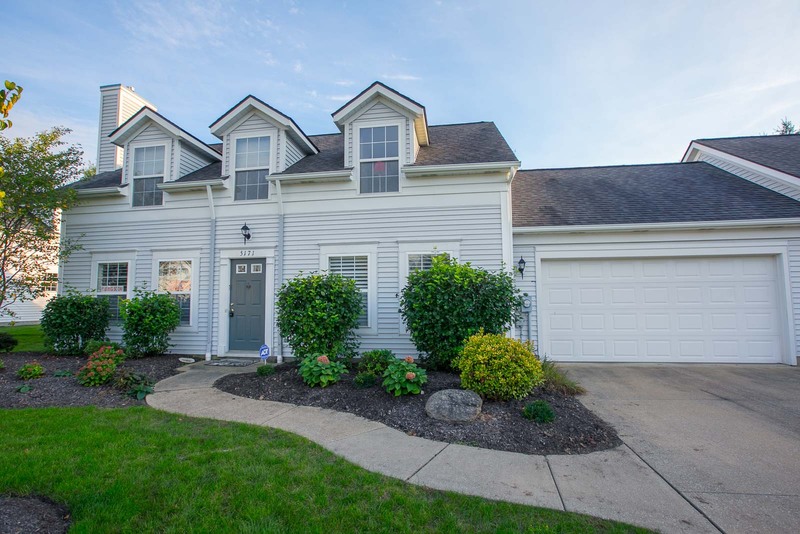 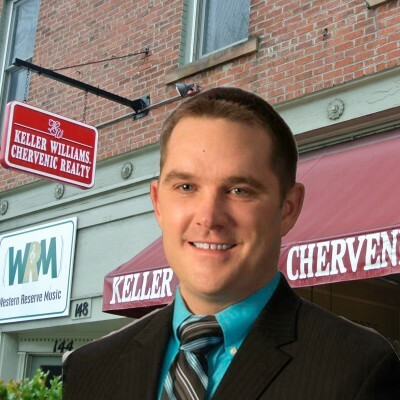 Call or text 330-256-5094 to learn more or to schedule a showing. 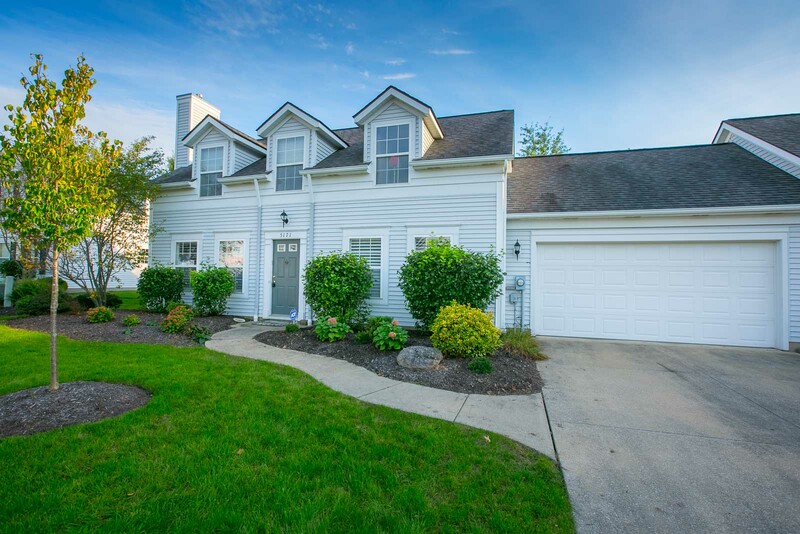 I'd like to know more about 5171 Atterbury Lane. 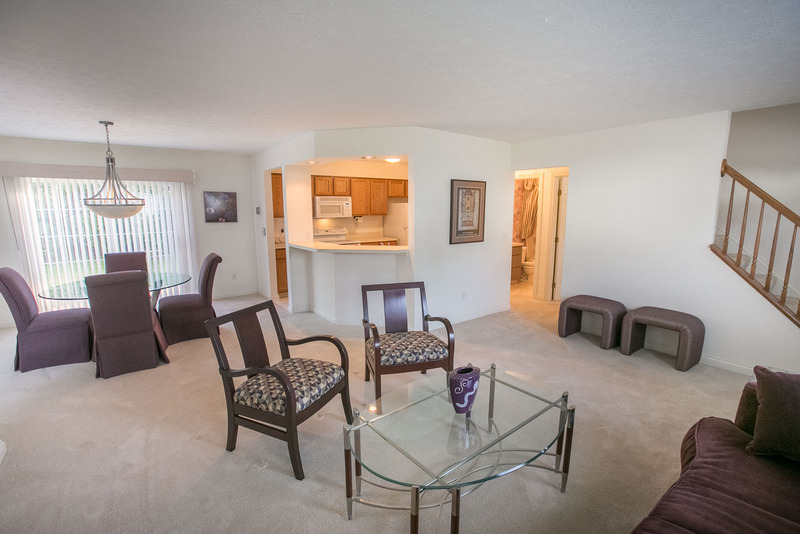 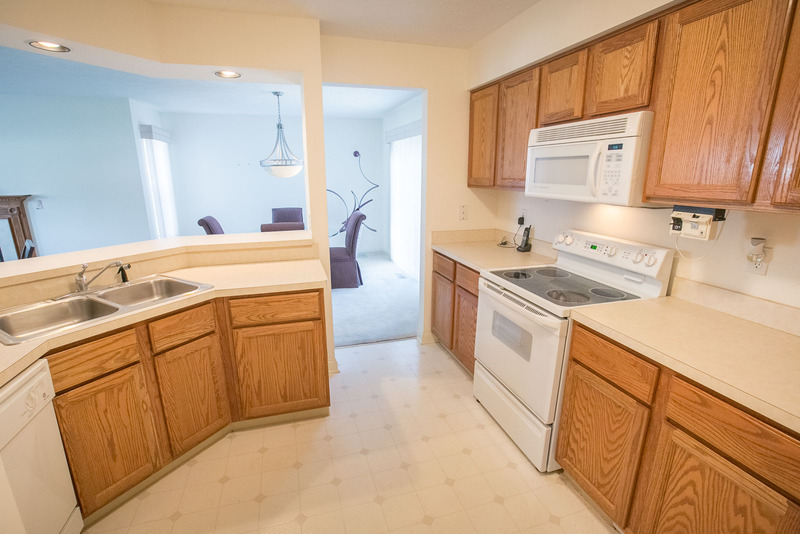 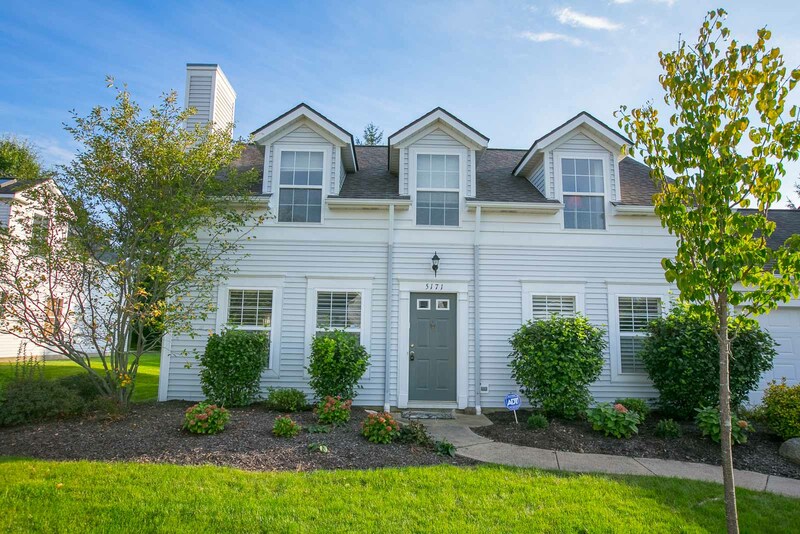 Come Join me to view this charming 3 bedroom 2 bath end unit condo!